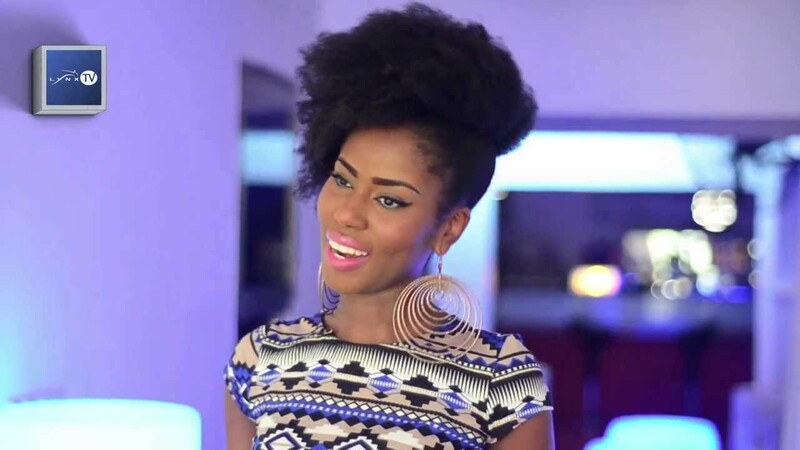 Ghanaian female Dancehall artiste, MzVee, has said that she doesn’t have competition. According to her, she is the only female dancehall artiste in the country at the moment. “Who is Ebony? I don’t even know her. As far as I am concerned, I am the only female dancehall artiste in Gh.” She said in an interview with Hitz FM. “She doesn’t even have natural hair. Moreover, I am more beautiful and talented than she is” She added. She ended by saying that she (MzVee) is putting in more work but she just need a man to sponsor her.